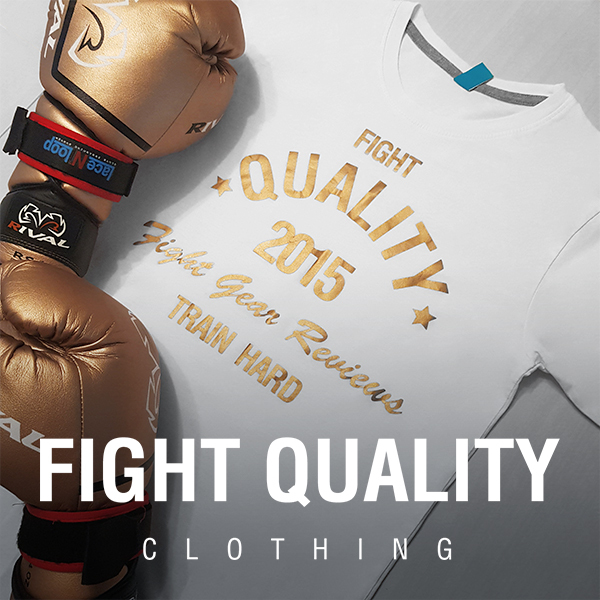 We’re a big fan of video reviews, and we know a lot of other people are too, but it’s something we’ve never quite gotten around to here at Fight Quality. We already have our written reviews and have some great close-up videos on our YouTube Channel. We’ve decided that now would be a great time to step in front of the camera and talk through some of the gear we’ve tested. In this video, Arron, one of the Fight Quality team, takes a look at the Fairtex BGV1 Muay Thai Boxing Gloves.